Concurrency is hard. How do you test your system when it's spread across three services and four languages? Unit testing and type systems only take us so far. At some point we need new tools. This talk will introduce the ideas behind TLA+ and how it works, with a focus on practical examples. We'll also show how it caught complex bugs in our systems, as well as how you can start applying it to your own work. 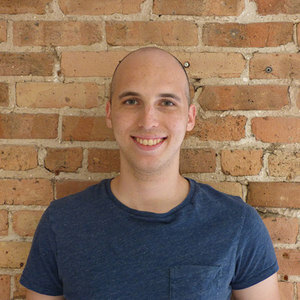 Hillel is a senior software engineer at eSpark Learning. He enjoys technical writing and is the author of Learn TLA+ (https://learntla.com). In his free time he juggles and makes chocolates. He _probably_ brought enough for everyone.